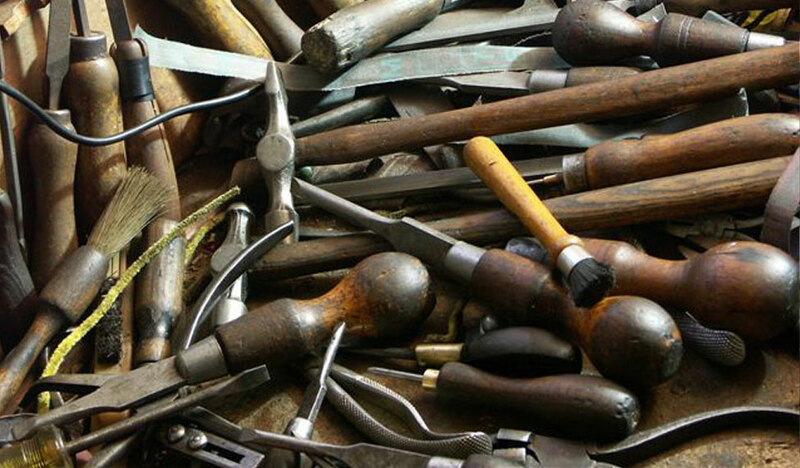 Our London trained gunsmiths, directed personally by Jason Abbot, provide the sensitive skill needed to repair and restore best quality guns to their former glory. More guns are ruined by bad gunsmithing than by any amount of shooting. In the season we pull out all stops to keep customer's guns working. We can arrange next day collection and delivery of your repaired gun anywhere within the UK. 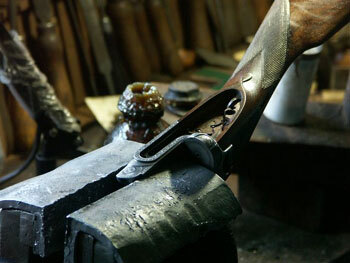 "Jason has sold me two pairs of best English guns, restocking them to my measurements with beautiful oil finished walnut. He has also looked after my guns for many years with personal service second to none".